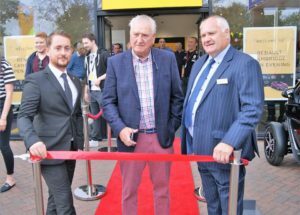 On Friday 31st August, we had the privilege of catering for the staff and VIP customers of John Banks Group, for the grand opening of their largest Renault Showroom in the UK, and bigger and better Dacia Showroom, both based in Cambridge. 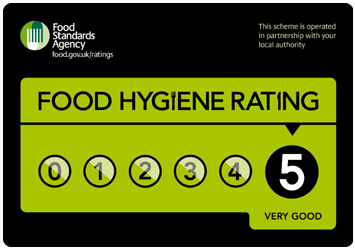 During this magnificent evening there were chilled refreshments, our sweet and savoury crepes, a very talented accordionist who set a wonderful French ambience throughout the event, and a caricaturist whose talent of capturing his subjects’ ‘best features’ were second to none. 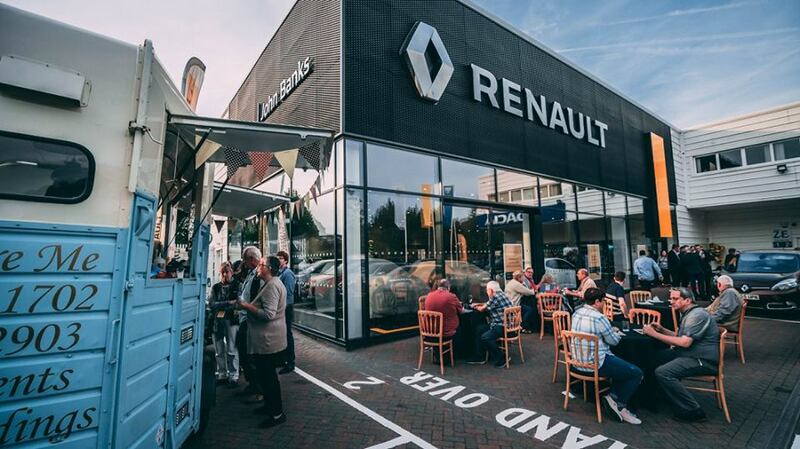 Renault’s latest car showroom opening was a huge success, with their customers placing orders on Renault’s latest cars throughout the evening, plus getting the chance to test-drive Renault’s quirky two-seat Electric Twizy, and not forgetting the chance to win a brand-new Renault Clio! You can now visit Renault’s ‘New State of the Art’ car showroom, based in Swanns Road, Cambridge. Get the chance to test drive their latest models, and speak to their friendly team. 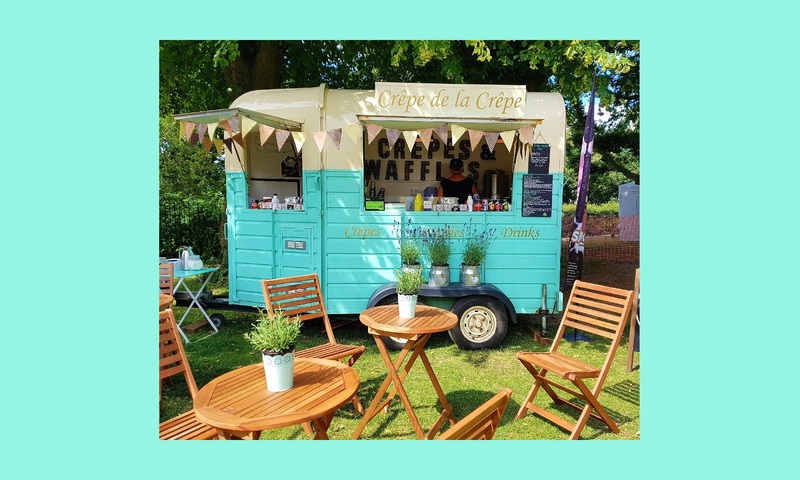 Nick & Emmi welcome you to Crêpe de la Crêpe’s blog page where you will find our latest mobile Crêperie news along with events that will be taking place. 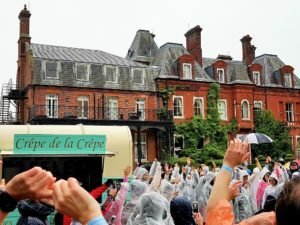 Crêpe de la Crêpe specialises in catering for events, film sets, festivals, weddings, birthday parties and private corporate functions.